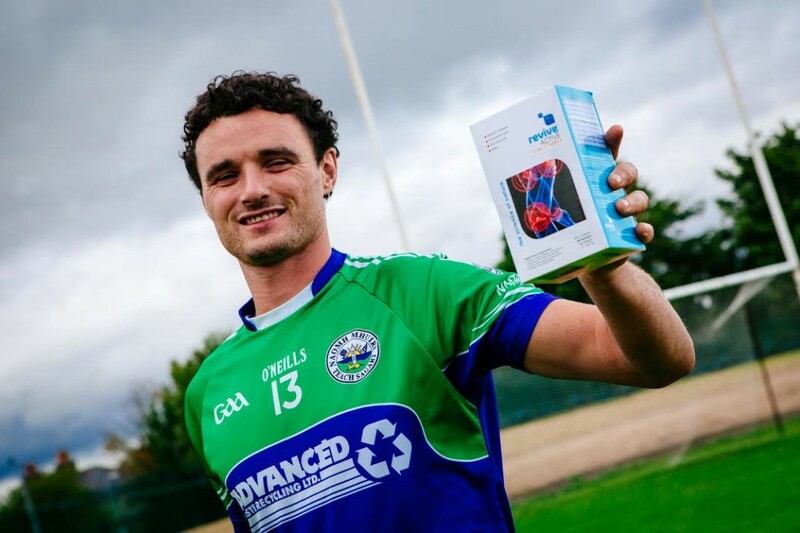 Home Tags Posts tagged with "Joint Complex"
29 year old Blaine Kelly is a GAA player for St Mary’s Saggart and former Dublin player, but he’s not just a fan of the game, he’s a fan of optimising his entire potential in sport through his own health and fitness levels, and as part of his efforts to perform at his best, he’s been taking a powerful Irish supplement called Revive Active, specifically to help with a hip injury from a couple of years ago. 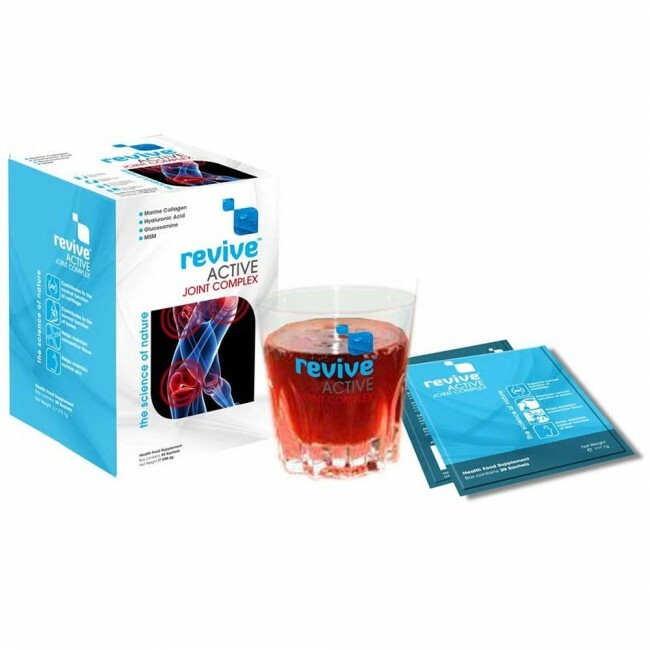 Revive Active Joint Complex is a health drink supplement designed to increase mobility in your joints; from sports people to those whose comfort and range of motion has deteriorated with age. Happily, my own joints are still in good working order, but keeping your human hinges in tip top shape is a health priority for many. As well as helping rebuild cartilage, the active ingredients increase bone health, reduce pain in joints, increas flexibility and as a very nice little side affect, helps to rejuvenate your skin thanks to the collagen. And it’s not just those in sports that the supplement is helping. Dr. Wendy Denning, one of Tatler’s Top 150 Private Doctors for three years in a row says she’s excited about the product as it combines ingredients she was previously advising people to take but could only purchase separately. 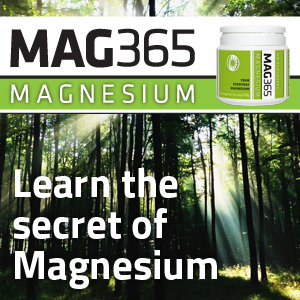 The complex offers the whole package, so while seemingly expensive, it actually reduces costs for those already incorporating these beneficial ingredients at this dosage individually or through a variety of supplements and a month’s supply works out at about €1.50 per day, which seems a reasonable contribution to better health. We’re big fans of it here at Positive Life too, and previously interviewed the incredibly dedicated people behind the Revive Active range. Galway Natural Health Co. have a track record for really high quality ingredients and products that do what they say on the tin and it’s great see an Irish company doing well not just because they’re Irish, but because they’re producing the goods and proving the results. From our winter 2014 issue. Subscribe here to the next 4 issues of Positive Life delivered. We sure get a lot of information on what’s good for our health don’t we? If we were to ensure we were doing everything we’ve been told we should, we might have no time left to go to work, the cinema or watch that reality TV show we secretly love. Eating well, exercising and taking time to unwind with meditation, mindfulness, yoga or something similar, and making choices that create happiness in you and others are my personal favourite health tips. But sometimes you need a little extra help for something specific. Which is where supplements come in very handy. Every health store I’ve ever visited have been happy to discuss what supplements I might need most. But here’s one you may not have heard of as it’s brand new. Revive Active Joint Complex is a health drink supplement designed to increase mobility in your joints. Happily, my joints are still in good working order, but keeping your human hinges in tip top shape is a health focus for many. 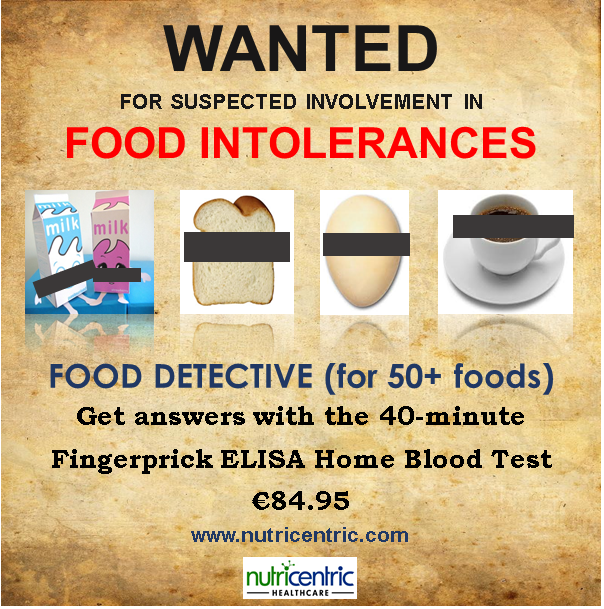 We’re excited about it because it’s been developed by Galway Natural Health Co. who have a track record for really high quality ingredients and products that do what they say on the tin. 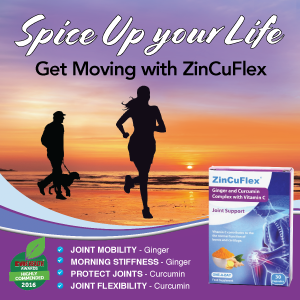 As well as helping rebuild cartilage, the active ingredients increase bone health, reduce pain in joints, increases flexibility and as a very nice little side affect, also helps rejuvenate your skin thanks to the collagen intake. Pop a mixed berry flavour sachet into a glass of water and start ageing backwards to confuseyour friends and family.